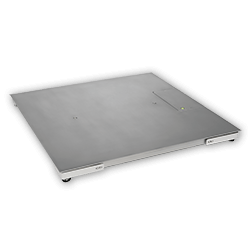 Industrial scales for general weighing in applications where light washdown is required. 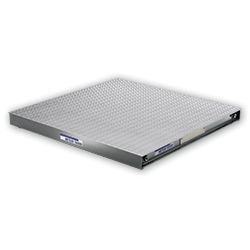 Low-profile floor scales for tough industrial environments. 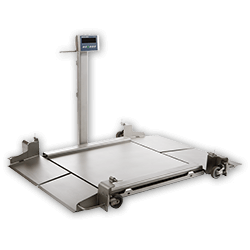 Repeatable, smart weighing for heavy-duty, industrial floor scale applications. 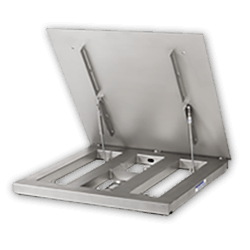 Manual life-deck scales for pit or top-of-floor: easy washdown in hygienic applications. 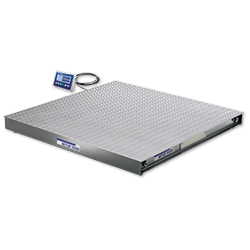 Manual lift-deck scales for pit or top of floor: high accuracy weighing in hygienic and washdown applications. 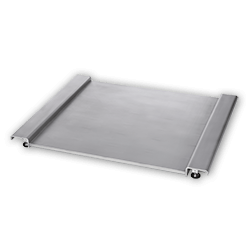 Low-profile scales for general weighing: suitable for harsh washdown. 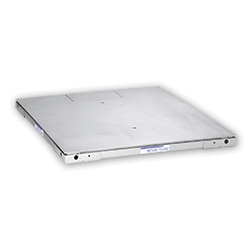 Low-profile scales for industrial weighing: suitable for heavy industrial use. 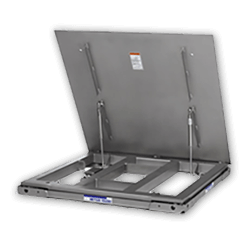 Portable weighing solutions for sanitary and harsh environments. 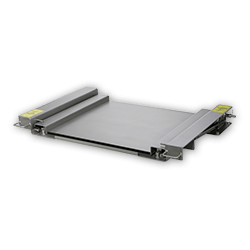 Suitable for drums, totes, reactors, etc. 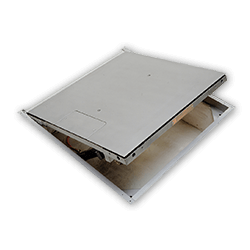 EZ-CLEAN floor scales use a pneumatically-operated lifting platform to provide full access to the underside of the scale and the pit area for complete washdown and sanitation.